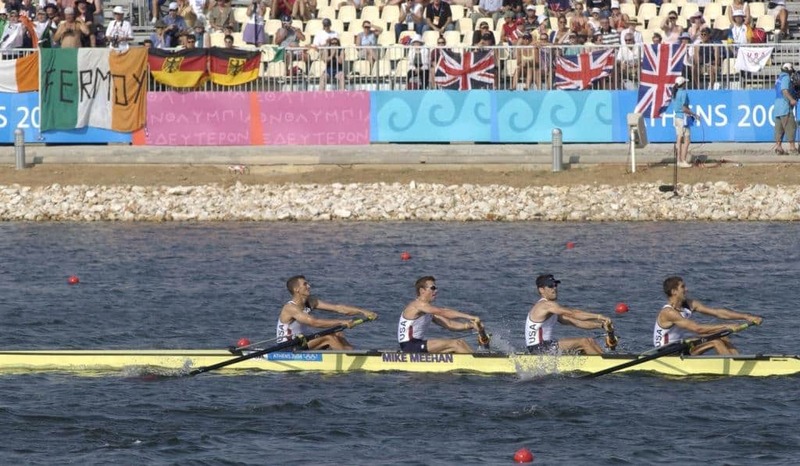 Rowing at the Summer Olympics has been part of the competition since its debut in the 1900 Summer Olympics. 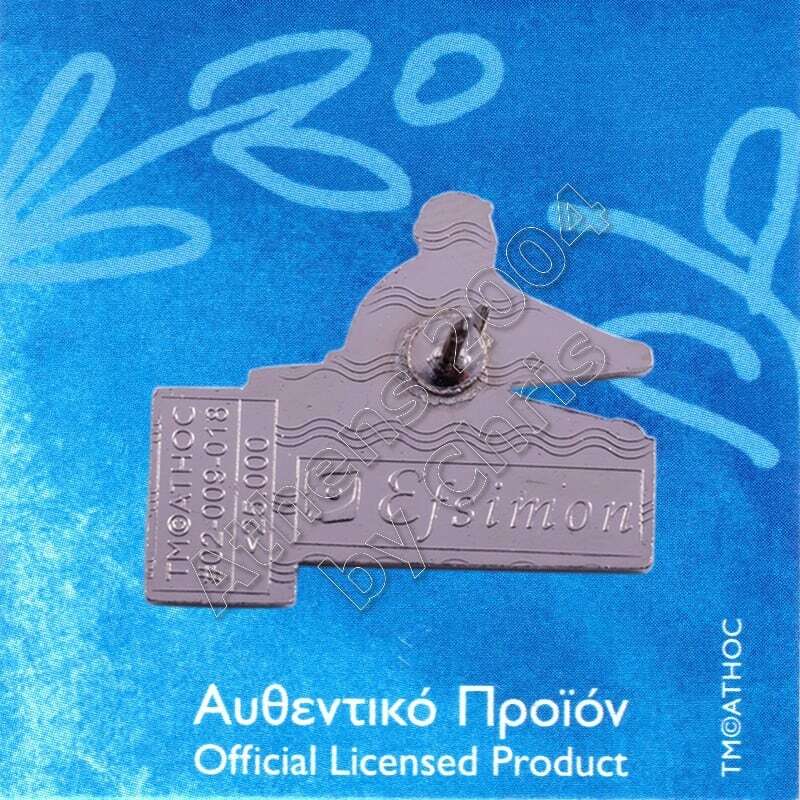 Rowing was on the program at the 1896 Summer Olympics but was cancelled due to bad weather. 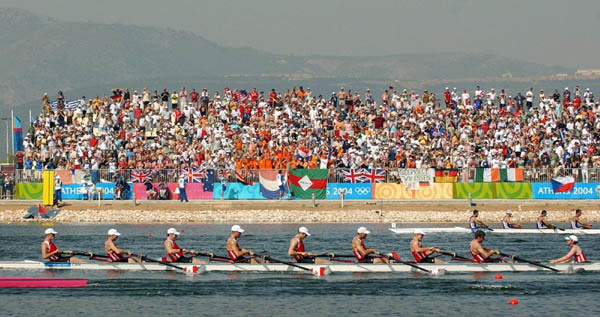 Only men were allowed to compete until the women’s events were introduced at the 1976 Summer Olympics in Montreal which gave national federations the incentive to support women’s events and catalysed growth in women’s rowing. 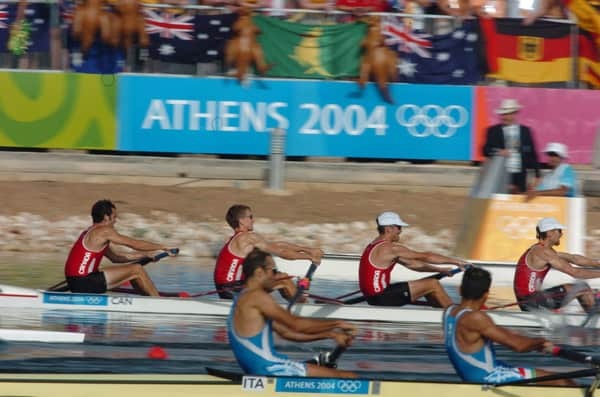 Lightweight rowing events (which have weight-limited crews) were introduced to the games in 1996. 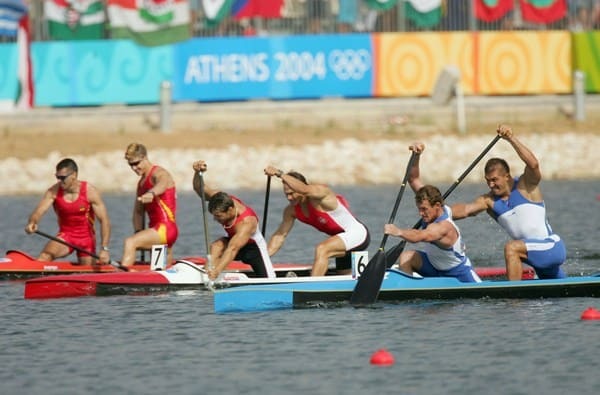 Qualifying for the rowing events is under the jurisdiction of the International Rowing Federation (or FISA, its French acronym). 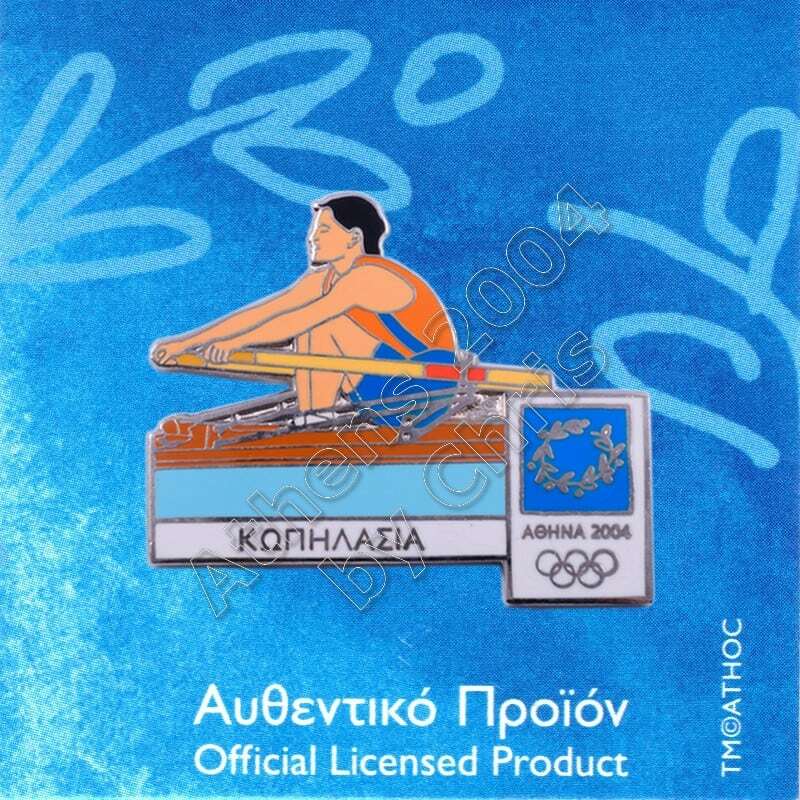 FISA predates the modern Olympics and was the first international sport federation to join the modern Olympic movement.